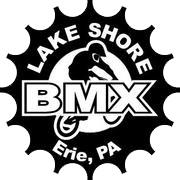 We are a non profit BMX track in beautiful Erie, PA. Erie is in the Northwest corner of PA about 100 miles east of Cleveland, OH and 100 miles north of Pittsburgh, PA.
Our mission is to provide a safe and fun environment for riders and theirs friends and families to visit. Our track is a great place to make new friends and get some extreme exercise! BMX is like a community. We spend a lot of time together and have become a big family. We have a lot of fun here! 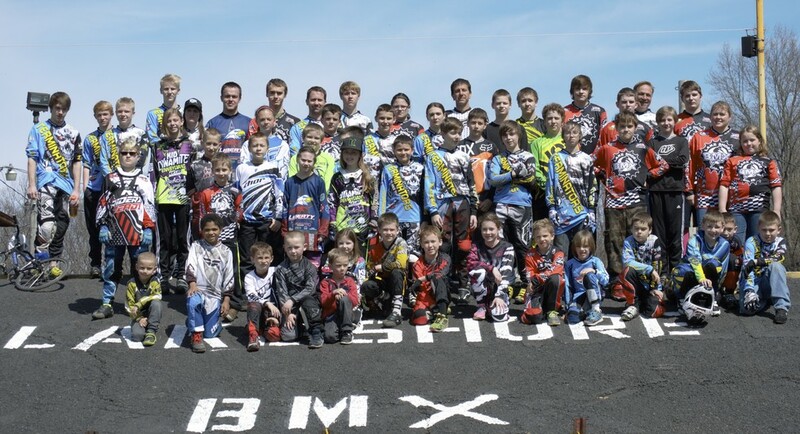 BMX racing is an international sport and anyone can do it, from the very young to the very old. We encourage people from all walks of life to come join us in the fun! You are welcome to visit out track during any of our race and/or practice times. 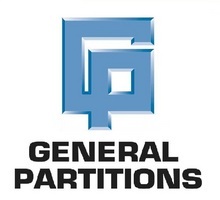 We hope you enjoy our new website.